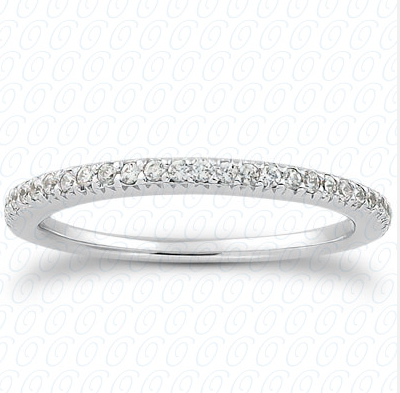 Scalloped Pave Round Diamond Engagement Ring 6-Prongs in 14k White Gold 0.64 ct. tw. Halo Round Diamond Engagement Ring in 14k White Gold 0.97 ct. tw. Diamond Engagement Ring F-G VS 0.20 TCW Twisted Shank 4-Prongs Round Cut Diamond Engagement Ring in 14k White Gold 1.00 ct. tw. Princess Cut & Round Diamond Engagement Promise Ring in 14k White Gold 2.00 ct. tw. 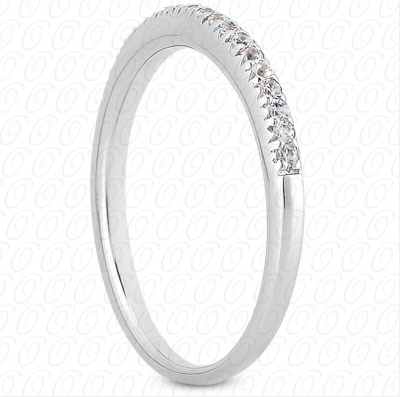 Curved Band Split Shank Diamond Matching Band Multiple Round Diamond Engagement Promise Ring in 14k White Gold 2/5 ct. tw. Floating 4-Prong Round Diamond Engagement Ring in 18k Yellow-White Two-Tone Gold 0.72 ct. tw.